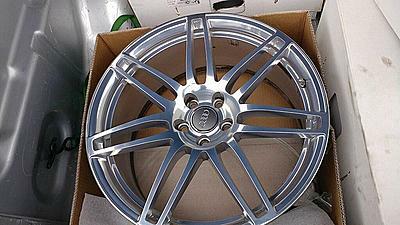 I am selling a set of four Audi A8/S8 wheels in mint condition. 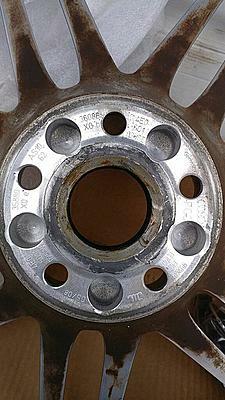 Part number 4E0601025BE, 9Jx20, ET46, 57.1mm CB. These will fit all A8/S8 D3 models and possibly others. $1600 for the set - Local pickup in Wilmington, MA 01887 or willing to ship at buyer's expense.